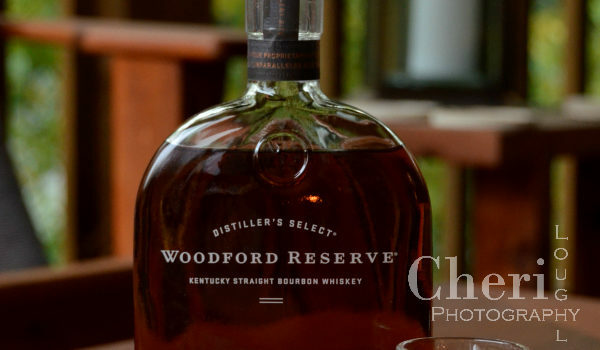 Woodford Reserve Bourbon has a buttery, nutty flavor to begin with so the Butterscotch Sandie cocktail recipe was a no brainer. Sip a little of both dessert and bourbon worlds. 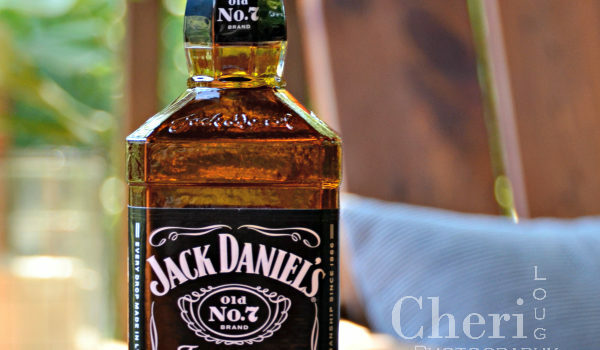 Jack Daniel’s Old No 7 whiskey is filled with Old West charm and New World adventure. Complex, mellow and well-balanced. 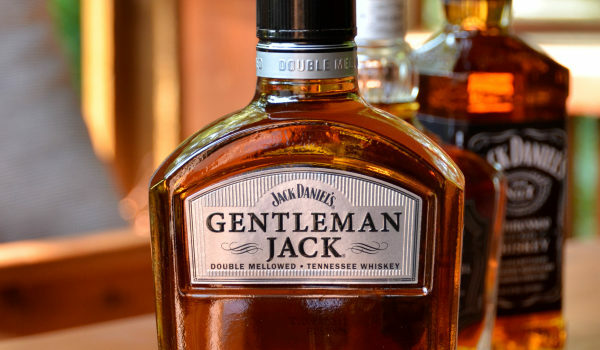 Tastes like a special occasion with an everyday sipping budget.